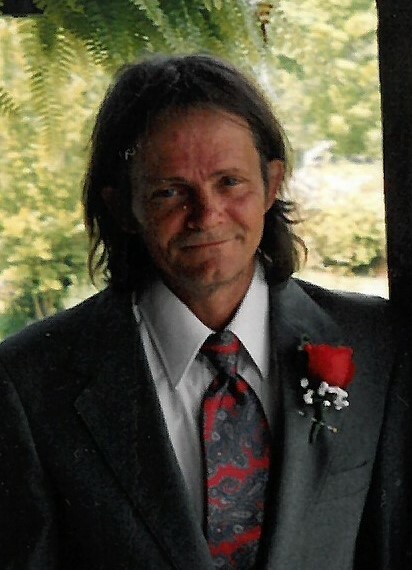 James Thompson, Jr., age 59, passed away on Tuesday, April 16, 2019 at his residence in Spruce Pine. Born in Bucks County, Pennsylvania on June 22, 1959, he was the son of the late James and Vivian McDonnell Thompson. He was also preceded in death by two grandsons. James enjoyed being outdoors, playing horseshoe, camping and fishing. He is survived by companion, Veronica Gaye Jordan; Joyce Thompson; three sons, Chris Thompson (Heather), Jason Thompson (Ashley) and Brian Thompson (Kaila); one brother, four sisters; and eight grandchildren. 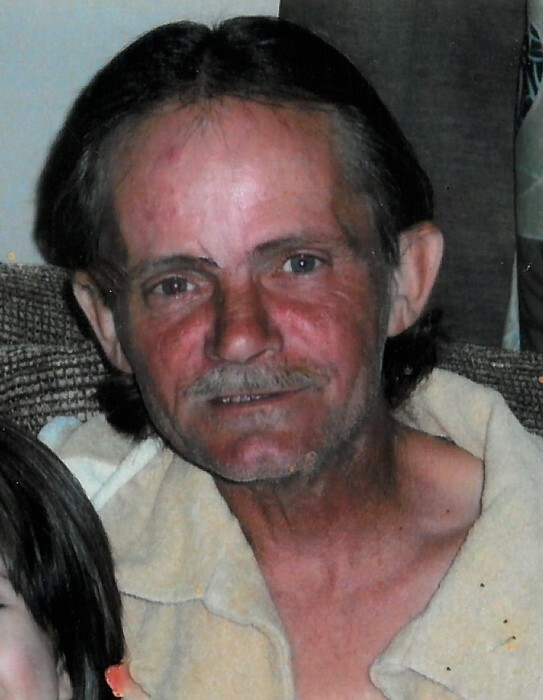 A gathering of family and friends will be held on Friday, April 19, 2019 from 6:00 p.m. until 7:00 p.m. at Beam Funeral Service & Crematory in Marion.